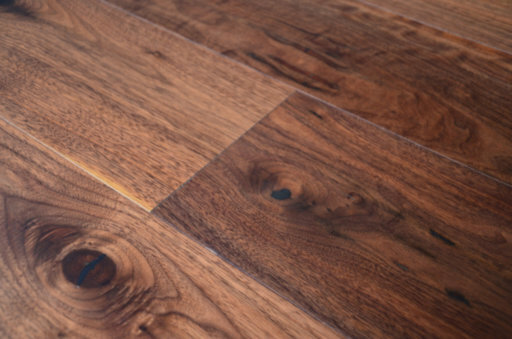 Tradition Engineered Walnut Flooring, 190x4x20 mm is a hard-wearing walnut flooring in rustic grade and lacquered finish providing quality and comfort. 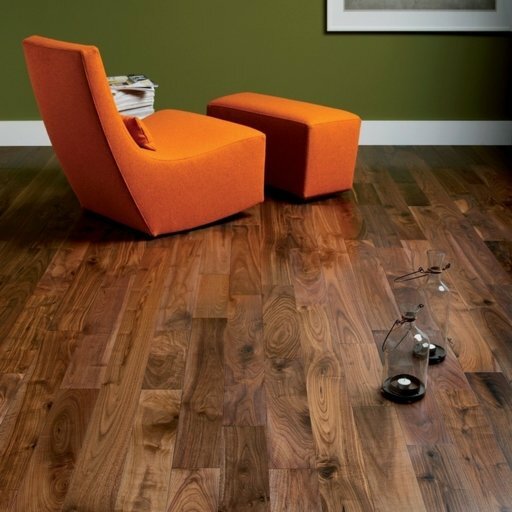 Book a fitting service for your Tradition Flooring for only £00.00 excl. Vat, based on the Area specified above. 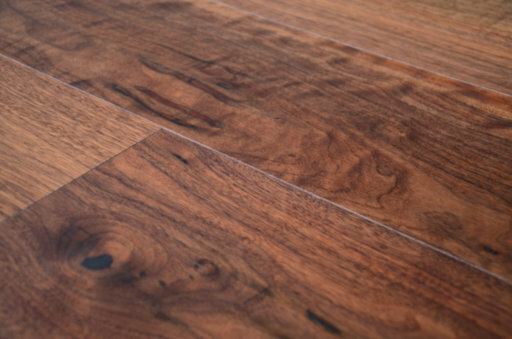 Quote is excluding of Underlay and mouldings and other services. 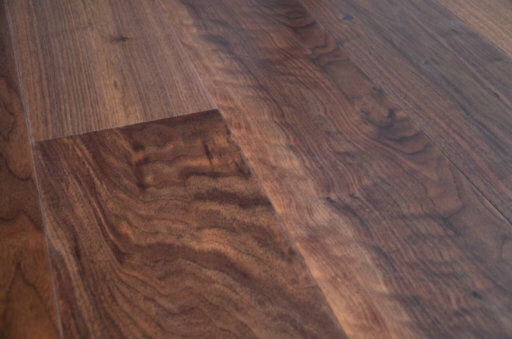 Unfinished products will require additional sealing & finishing service, not included in this quote.